Founded in 1995 and still going strong. We have worked with all sorts of businesses. Our team cares about your business. 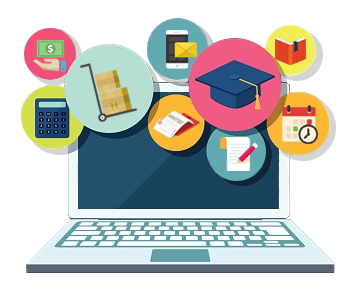 We offer wide range of services like Web Design, Web Application Development, Search Engine Optimisation, Ecommerce Solutions, Open Source Cusomisation in WordPress, and Graphic Design Solutions etc. 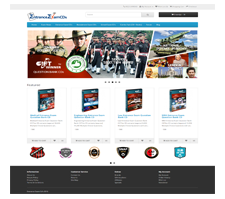 We have dedicated team of Web designers, Creative Artist, Web Developers and web marketing professionals to make website more attractive as well as search engine friendly. Series of Entrance exams and subject question bank cd's are our unique & novel products. 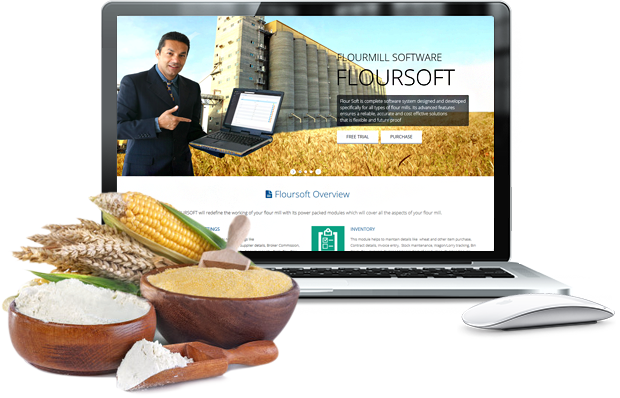 FLOURSOFT is complete software system designed and developed specifically for all types of flour mills. Its advanced features ensures a reliable, accurate and cost effective solutions that is flexible and future proof. It powers flour mills by easing their activities in maintaining their purchase, production, sales and accounts. 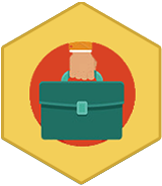 It is integrated with full fledged accounts module. Tight data security has been provided. 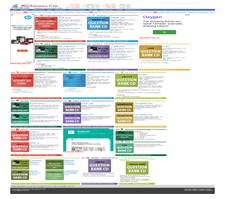 It is powered with maximum possible reports. 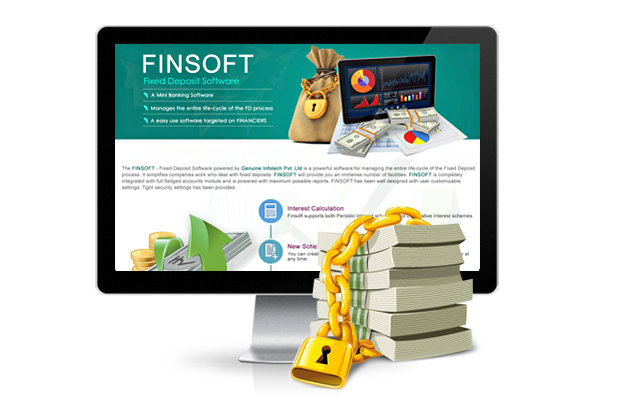 The FINSOFT – Fixed Deposit Software is a powerful software for managing the entire life-cycle of the Fixed Deposit process. It simplifies companies work who deal with fixed deposits. 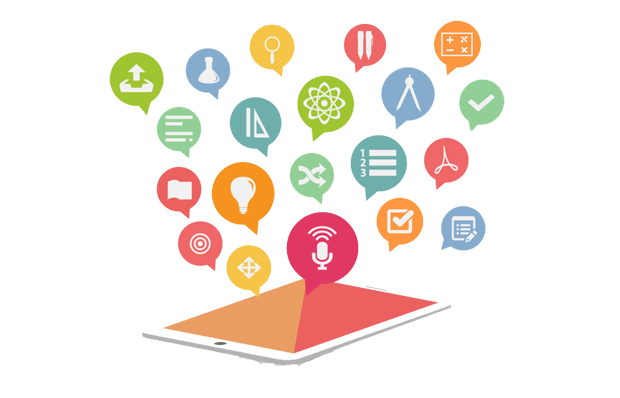 FINSOFT will provide you an immense number of facilities. 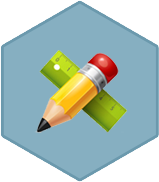 FINSOFT is completely integrated with full fledged accounts module and is powered with maximum possible reports. 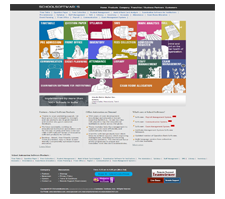 FINSOFT has been well designed with user customizable settings. Tight security settings has been provided. 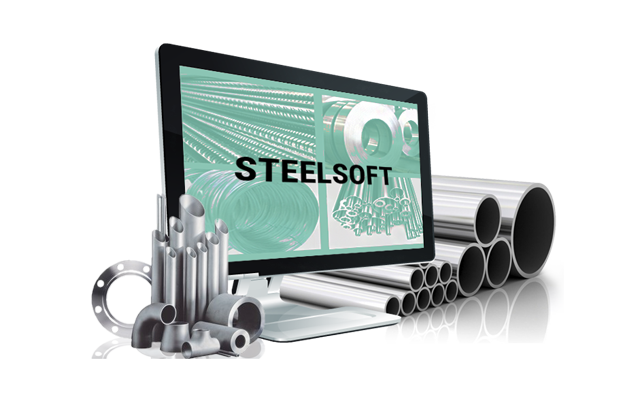 STEELSOFT powers retail & bulk steel traders easing their job. 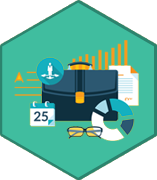 Steelsoft is powered with five powerful modules : Masters / Settings, Inventory, Sales, Accounts, Central Excise. 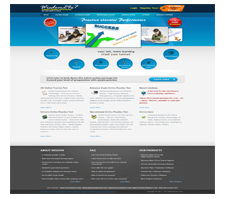 It is integrated with full fledged accounts module. Tight data security has been provided. It is powered with maximum possible reports. The best and unique school timetable framing software product for Indian schools and it is a fast and reliable computer tools used by more than 500+ schools in India. 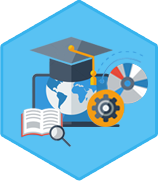 GIFT SchoolTM Question bank Software is an special software which is useful to schools, Institutes, publishers, training / coaching centers and question paper setters who wants to have a huge database of questions and generate test papers frequently with ease. 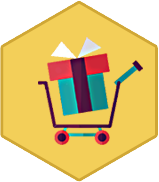 Genuine Infotech Private Limited - GIFT is an emerging ITES [ Information Technology Enabled Service ] Company in South India since 1995, which has technology and process oriented approach as the foundation of all our service offerings.. Started BPO section in 2006 to serve International Clients and Started International E-Shopping Division in 2007. Started a fresh Subsidiary centered on overseas business Australia and America. 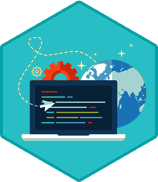 Started a separate Product And customized software development. Coimbatore – 641030, Tamil Nadu, India. © Copyright 2018 Genuine Infotech Private Limited. All Rights Reserved.